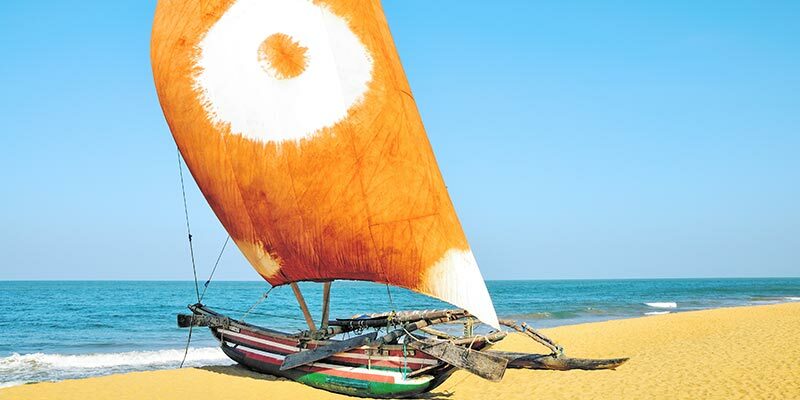 Explore the Sri Lanka west coast beaches and create memories that will last a lifetime! Witness the beauty of world-renowned attractions and enjoy an array of exhilarating water sports while travelling in this exotic region. 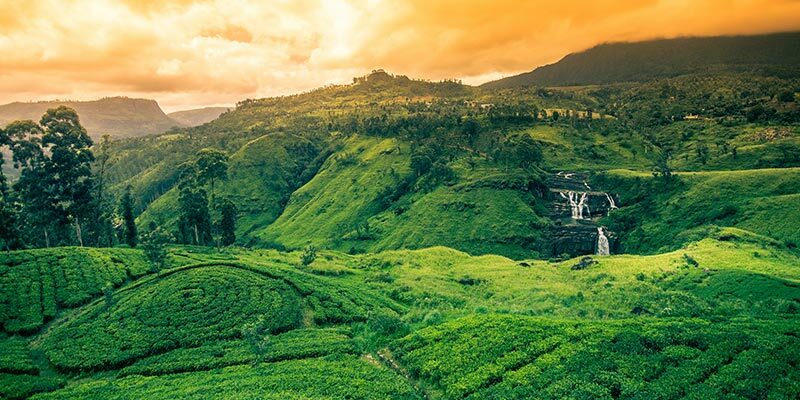 This exclusive tour package which takes you around the prime attractions of Sri Lanka for a total number of 9 nights and 10 days is ideal for those who yearn to enjoy a well-rounded holiday experience in the country. You will be visiting famous coastal regions in the island like Negombo and Galle and admire to your heart’s content, the rich splendour of our dazzling shores. 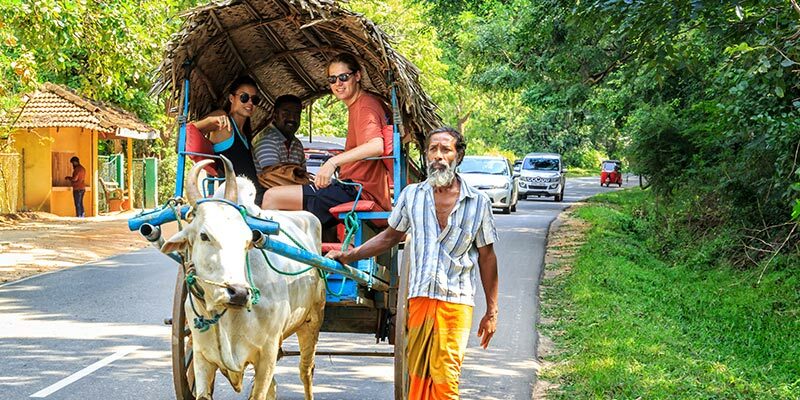 Several prominent attractions like Sigiriya Rock Fortress, Minneriya National Park and Polonnaruwa that are located in the Cultural Triangle will also be included in this tour. 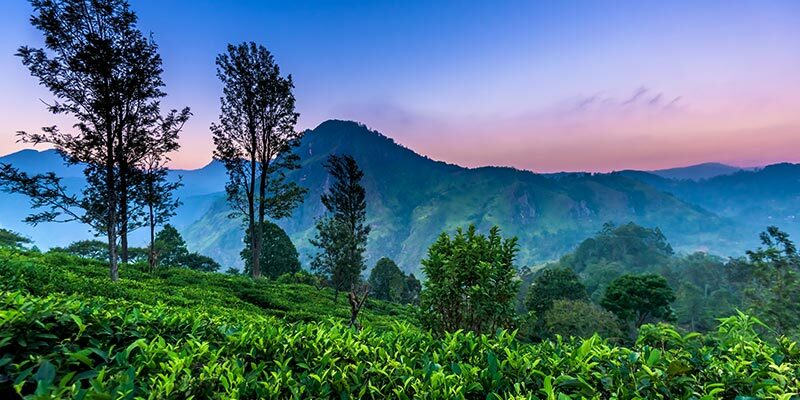 We will give you the chance to admire the breath-taking glory of the Hill Country of Sri Lanka during this enchanting, well planned out tour. Come, enjoy a holiday of a lifetime with us and create memories that will enchant you forever! You will be arriving at the Bandaranaike International Airport in Katunayake, which is the only international airport in Sri Lanka. One of the representatives of Tangerine Tours will meet you here. You will then be taken to your hotel in Negombo. The journey will take less than half an hour. Once you reach the hotel you can unpack the bags and freshen up. Spend the day idling in the golden shores of this stylish coastal town and prepare for your journey of adventure! After your breakfast you will be checking-out and leave to the enchanting Cultural Triangle of Sri Lanka, where world famous ancient attractions await to be explored! 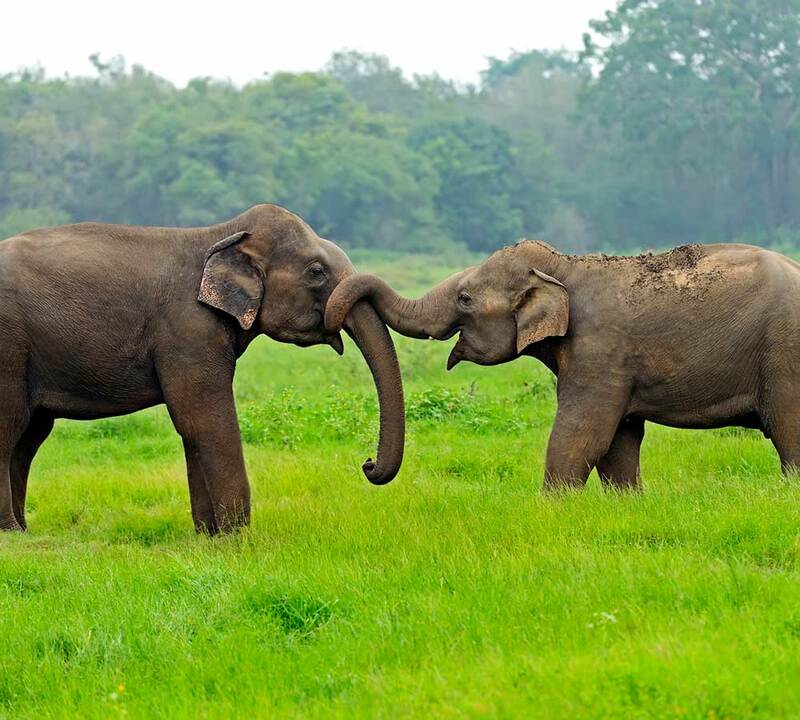 En route you can visit Pinnawala Elephant Orphanage and witness the graceful charm of the Sri Lankan elephants. Once you reach your hotel in Sigiriya, prepare to explore the iconic Sigiriya Rock Fortress, which was built by King Kaspaya who ruled in the island between 477 CE and 485 CE. Return to the hotel in the evening and rest. Today too you will be travelling around Sigiriya, discovering the myriad of marvels in the Cultural Triangle. Polonnaruwa ancient city will be explored today and you will get the opportunity to marvel at the splendid stone carvings and majestic ruins that are scattered throughout its territories. Once this tour is done we will take you to Minneriya National Park which is a popular destination among elephant lovers. After a thrilling safari, you will be going back to the hotel to rest and relax. You will be leaving Sigiriya to go to Kandy after your breakfast. This journey will take you about 2.5 hours. Once you reach Kandy you can rest for a while at the hotel. 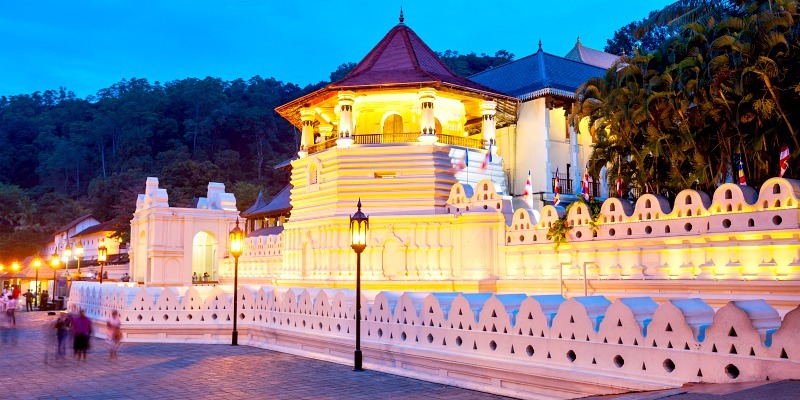 We will then take you to the iconic Temple of the Tooth Relic where a relic of a tooth of Buddha is enshrined. You will also get the chance to witness a colourful cultural dance performance today. The day will end with an idyllic city tour followed by a delicious dinner. We will be travelling to Nuwara Eliya from Kandy today. The journey will take about 2.5 hours. It will be a spectacular journey as the misty hills of the region create picture perfect vistas! After checking in at the hotel prepare to visit the beautiful Ramboda Falls. We will arrange a tea factory and tea plantation tour for you today too. Travel around the city and witness the grand aura of its colonial buildings and spend the evening at the banks of Gregory Lake. The picturesque town of Ella will be your next stop! We will reach Ella by embarking on a scenic train ride which will take your very breath away! Many even say that this train ride is one of the most beautiful train journeys in the world. So, get your cameras ready before you board! We will also visit Little Adam’s Peak today which is a famous attraction in Ella. Spend the evening and the night relaxing at your hotel and prepare for the adventures of the morrow. After breakfast we will be on the road to travel to Yala. On the way we will stop at iconic attractions like Nine Arch Bridge and Ravana Falls. 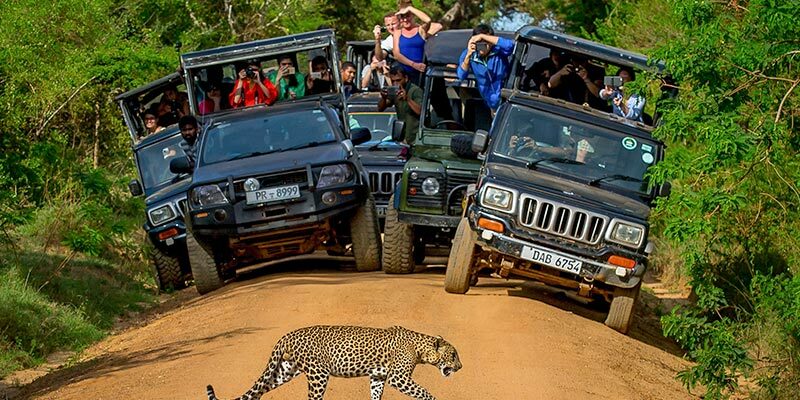 Upon reaching the hotel in Yala, get some rest and prepare to go on an epic safari ride. Yala National Park is the most popular national park in the island. It has one of the highest leopard densities in the world, so your chances of spotting these apex predators will indeed be rather high! After having breakfast at the hotel, we will prepare to leave to the stunning coastal city of Galle. The journey will take around two hours. Once you reach the hotel in Galle you can spend some time leisurely. We will be visiting the grand Galle Fort today, which is a prominent attraction in the island. This fort was built by the Portuguese back in the year 1588 when they invaded the island. After exploring the site, retreat to rest and relax at your hotel. 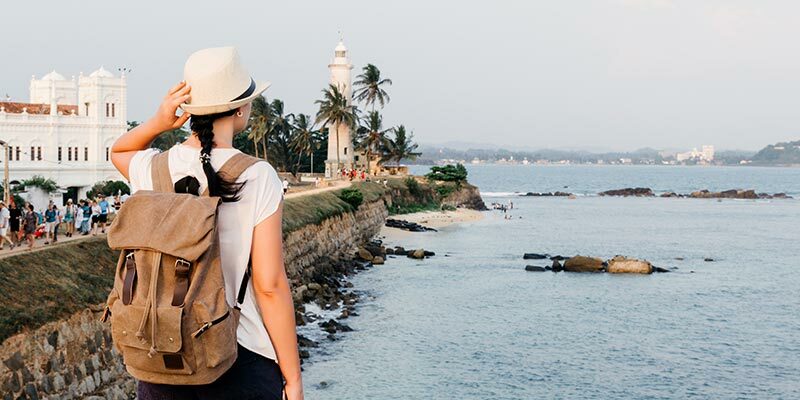 The full day will be spent in the beautiful city of Galle today, so you will really get the chance to admire the beauty of this city’s unique culture. Mingle with the friendly locals and savour delicious local delicacies while you are enjoying your explorative tour. We will be taking you to the famous Turtle Hatchery in Galle today. An exciting whale and dolphin watching tour will also be arranged for your pleasure today. When evening comes, go back to the hotel to rest. You will be travelling back home today. Pack your bags and check-out of the hotel and one of our representatives will take you to the Bandaranaike International Airport in time for your flight. We will say our goodbyes and part, until we meet again!